KVH is one of leading ICT solutions providers with offices in Tokyo, Hong Kong, Shanghai and Singapore, KVH owns the infrastructure and provides services that enable customers to store, process, protect and deliver business information. Services include standalone and integrated Cloud Services, Data Centre Services, Managed Services, Ethernet, IP, Voice Services and Professional Services. Following the completion of the fit-out of their existing Data Centre, the Client was seeking a business strategy to evaluate the need for construction of a new Data Centre. A market trend analysis and technology trend analysis were to be conducted with the findings used to create a business strategy. The business strategy needed to provide detailed financial models as well as to identify an appropriate site for the Greenfield facility to be built. A Greenfield Data Centre was being constructed in the Chiba prefecture, and required comprehensive testing and commissioning of all associated M&E equipment and infrastructure. The site was capable of housing four buildings, each with building four floors of Data Centre space, with each floor measuring approximately 1,000 metres squared. This new Data Centre was constructed to the highest standards and was therefore fully compliant with current FISC regulations. PTS provided a comprehensive market trend analysis report defining the potential services, clientele, target tier and expected revenues to be generated for the initial Data Centre concept. Once the final design was completed and the facility constructed, PTS provided the critical services of testing and commissioning of the Data Centre, including full Heat Load Tests (HLT) for each hall and Integrated System Tests (IST) for the overall facility. 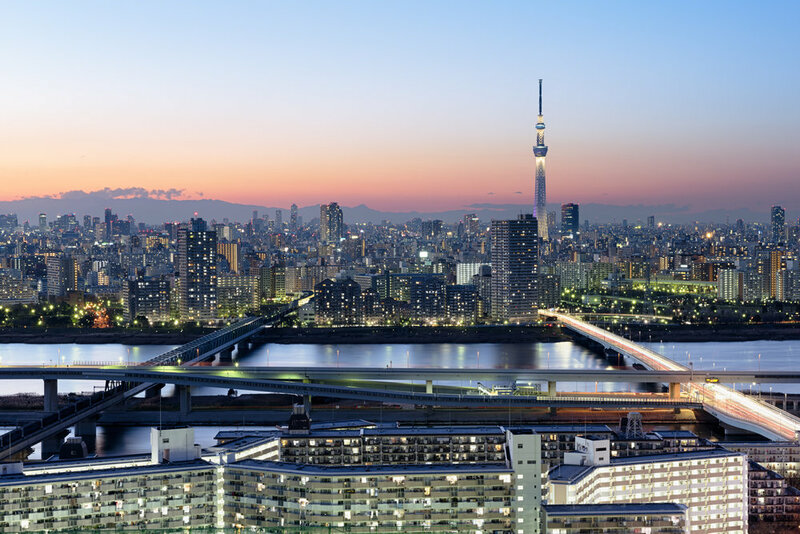 PTS’ breadth of knowledge of the Data Centre market in Japan and globally provided the Client with very thorough market trend analysis and business case modelling scenarios. PTS’ unique approach to testing and commissioning management resulted in a rigorously tested system, offering to the Client confidence in the security of power and cooling to the Data Centre. We’re pleased to present Mr. Mohammed Sabounchi, CEO of MORO Hub, with a PTS Consulting Stars Level 3 *** certificate.